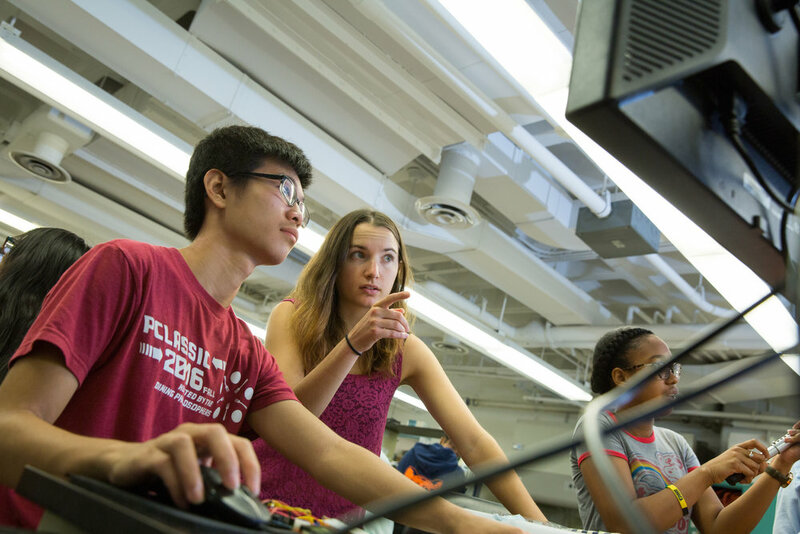 The Hk Maker Lab is an intensive six-week summer program to learn the foundations of engineering design. 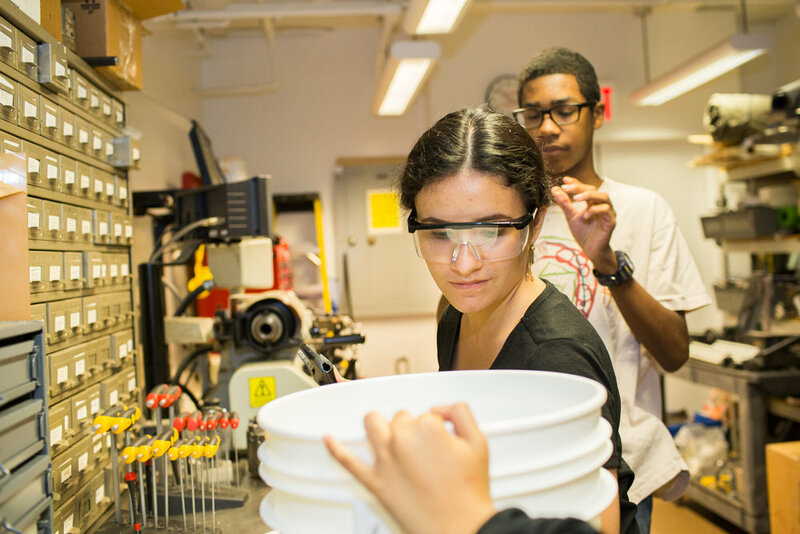 The program takes place in partnership with Columbia University School of Engineering and Applied Science. 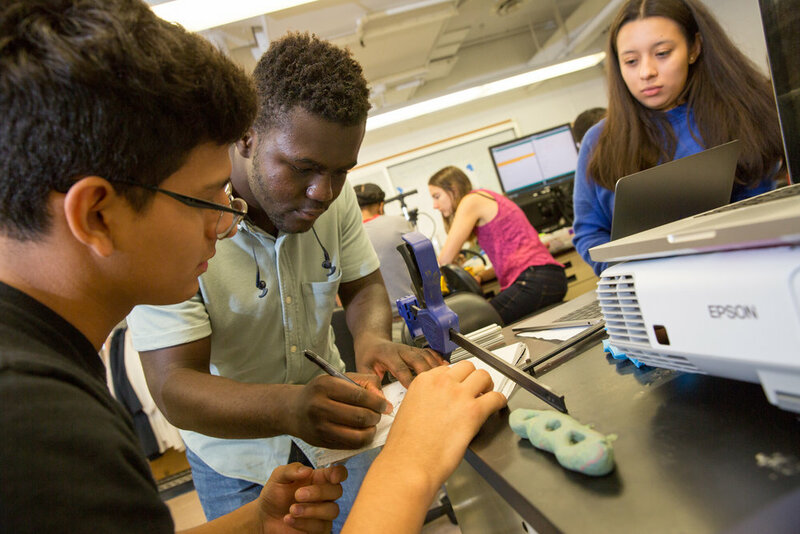 Focusing on addressing a global health problem, students work in teams to prototype and test a biomedical device and develop an associated business plan. The program culminates in a pitch event to leading executives from the biomedical community. Winning projects may then be incubated using the state-of-the-art facilities at Harlem Biospace. Students then also have the opportunity to be placed in internships within NYC’s biotech community. We are glad to have the support of the Pinkerton Foundation and the NIH SEPA. 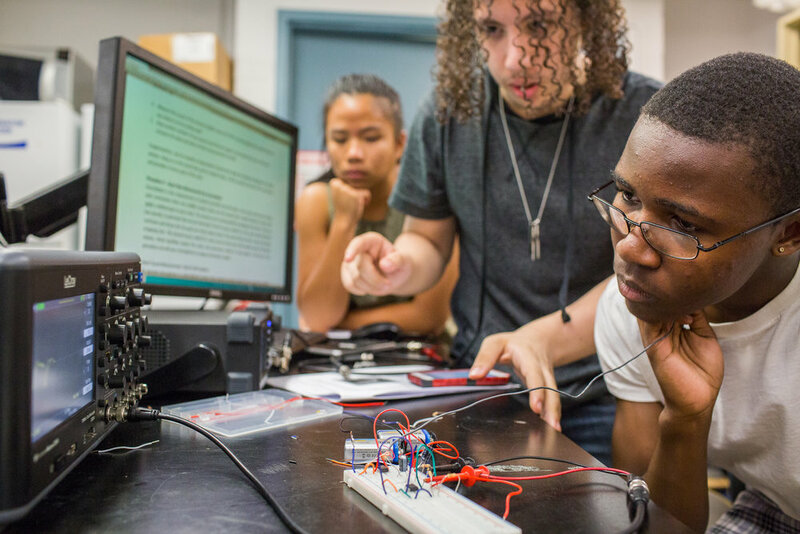 Through their generous support we will be able to bring the Hk Maker Lab Bio-Engineering Design and Entrepreneurship program into NYC public high schools, and continually support our students in their internships, and as they pursue college, and careers. Our vision is to create a biotech talent pipeline that is representative of the diversity of NYC. Applications for the 2019 summer program are now CLOSED. I am finishing up my first year at The Cooper Union studying architecture. I would like to say that the Hk Maker Lab program greatly informed my first year at Cooper. Having the experience of a group project helped greatly in dealing with the group project every first year architecture student at Cooper must complete. Additionally, the focus on individuals in low resource areas during Hk Maker Lab put me more in tune with issues that those in low resource areas face so I have a better idea of what people in these conditions need and how architecture can be used to address these problems. The Hk Maker Lab taught me about collaboration, the scientific method and persistence. If you have an idea, it is not going to work out right away. During Hk Maker Lab we consistently had to revise our idea. One thing wouldn’t work. So we’d try another way. And then that thing wouldn’t work so we’d try yet another way. And so on. We’d all get together and try to figure out different ways to accomplish the task at hand. It taught me that science isn’t easy, but it’s worth pursuing because it can have a tremendous impact. The program also taught me the importance of surrounding yourself with people that have more experience than you, who can mentor and guide you. That’s what Dr. Aaron Kyle did for us. This experience of interning in a lab at Colulmbia has given me confidence in my ability to work with and contribute to research laboratories as I study Biology and Pre-Med at Brown beginning in the Fall of 2016. It has also increased my interest in the engineering aspects that can be applied to the study of biology.